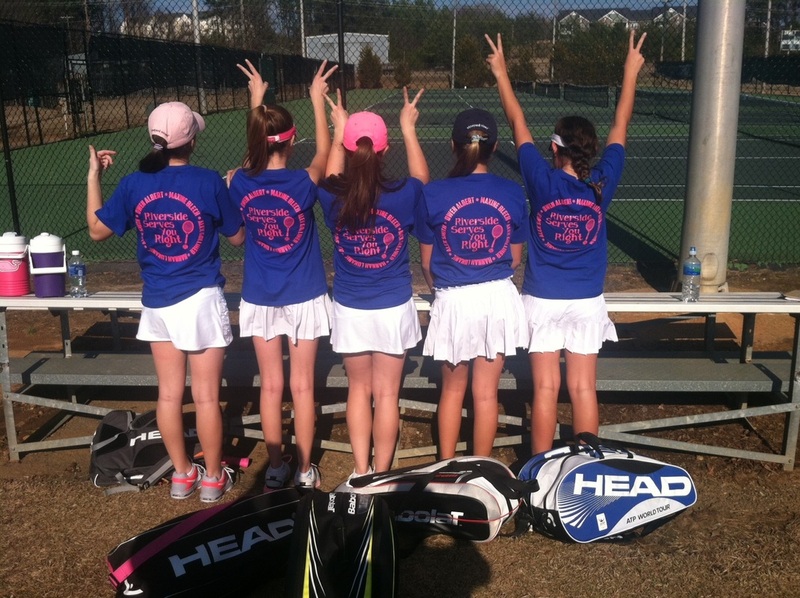 Greenville Junior Team Tennis can also help your school offer a team tennis option for intermediate and advanced players. These teams could help you create a new tennis program for your school or could supplement your existing program as a feeder team. All you need is a group of interested players and a team parent to get started. Programs are available in the spring and fall, as well as throughout the summer months. We also offer high school players an option to play team tennis in the off-season. Players get valuable off-season match experience against other area high school players in a fun, team environment. This single gender league operates in the fall season for boys' high school players and in the spring for girls' high school players.